In lieu of flowers memorial donations may be made to Convoy of Hope and left at the funeral home. Byron Atlee Bowles, age 78, of Blackjack/El Dorado Springs, MO, passed away at his home on Monday evening, November 10, 2014. He was born March 4, 1936, in Kansas City, MO, the son of Clyde Owens Bowles and Carrie (Thacker) Bowles. In 1961, Byron married Judith Stevens, and together they raised their family in Lee’s Summit, MO. 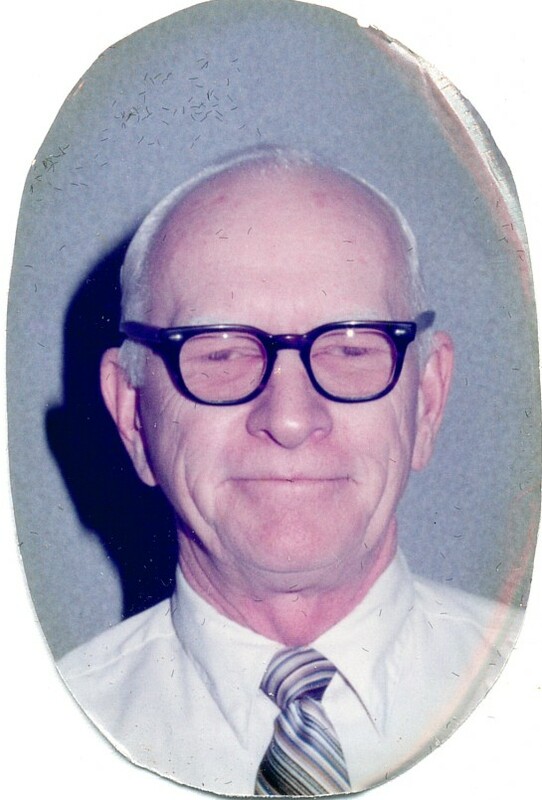 Byron was a retiree of Peterson’s Manufacturing Company in Grandview, MO, where he served as Purchasing Director. Upon retiring, he and Judy moved to Blackjack where Byron spent many happy days tending their acreage, creating a retirement retreat for the two of them. Preceding Byron in death were his daughter, Rebeccah; his parents; a sister, Rosalie; and a brother, Talbot. He is survived by his wife, Judy of the home; children: Anne Diaz and husband Jeff of Wahiawa, HI; Elaine Meyer and husband Dale of Harrisonville, MO; and Byron Bowles, Jr. and wife Leslie of Lee’s Summit, MO; seven grandchildren: Marc Diaz of Lansing, KS; Caitlin Meyer of Ozark, MO; Keller, Parker, and Atley Bowles of Lee’s Summit, MO; Lila Ellis of Lee’s Summit, MO; and Claudia Cargile of Lee’s Summit, MO; one brother, Clyde Bowles, Jr. and wife Alice of Chicago, IL; and cousins, Bill Winston and wife Betsy of Tempe, AR and Robert Dustin of Launceston, Tasmania. A memorial service for Byron Bowles will be held on Saturday, November 22, 2014, at 11:00 a.m. at Bland-Hackleman Funeral Home with Rev. Joe Dodson officiating. Arrangements are under the direction of Bland-Hackleman Funeral Home.